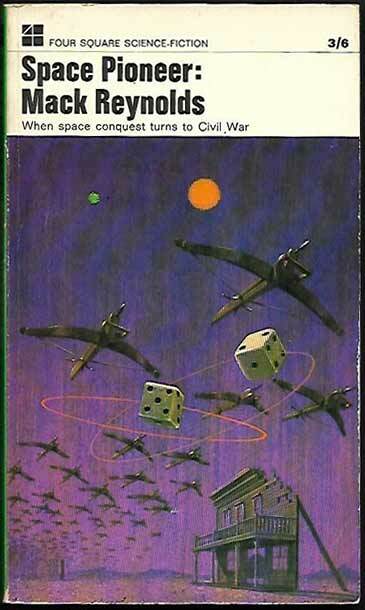 *Science Fiction, Fantasy & Horror: It’s a pleasure to add five more books by this author to our listings. 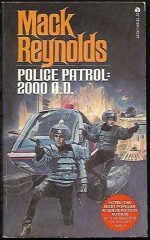 Specialising in predictions of the near future, with many stories set in the year 2000, Reynolds correctly anticipated the credit-card economy, the worldwide web and a ‘Common Europe’. 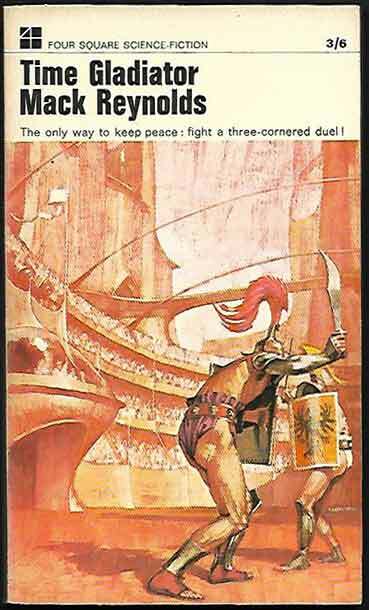 His anticipated utopian societies, sadly, were less accurate, but nevertheless he uses the imagined societies to explore how they would (or wouldn’t) work. 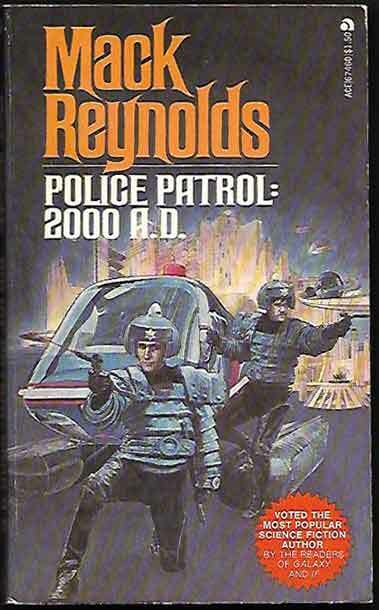 In this update we have Earth Unaware, Police Patrol: 2000 A.D., Space Pioneer, The Earth War and Time Gladiator.